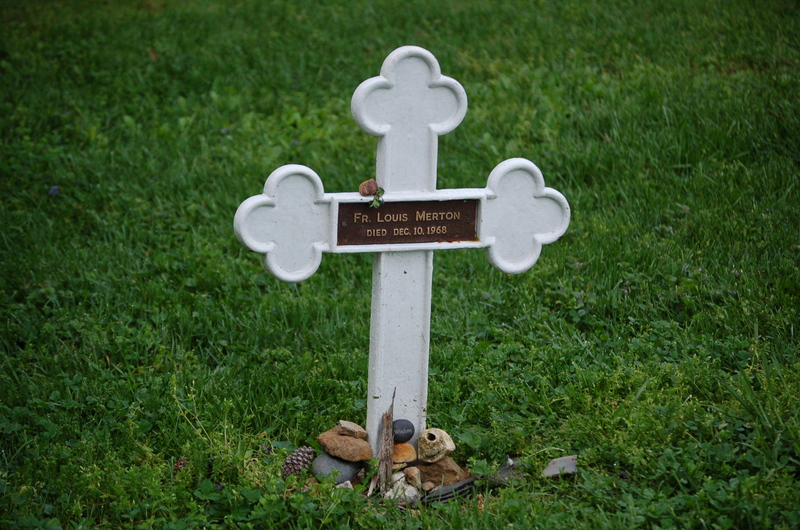 By all accounts, Thomas Merton (January 31, 1915 – December 10, 1968) led a fascinating life. 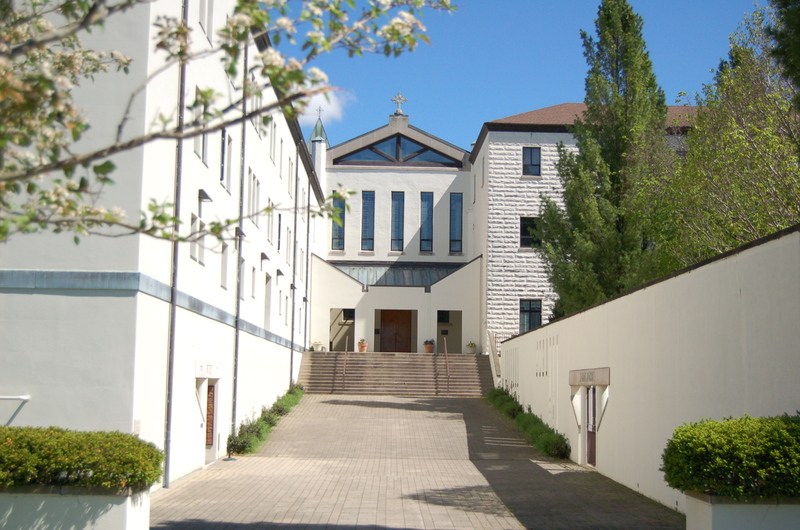 He was a Trappist monk, first and foremost. But also an author, a poet, a contemplative, a mystic, a friend to Zen Buddhists, Baptists, Civil Rights leaders, the Dalai Lama, Vietnamese Zen Master Thich Nhat Hanh, and spiritual seekers of all stripe. 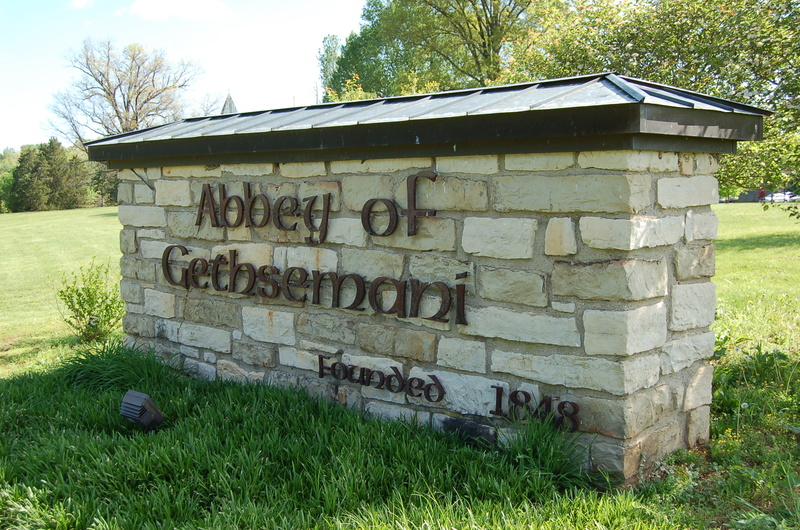 In addition, he was a bridge builder, a deep-thinking, compassionate person who sought to bring peace to the world – all from his cloistered existence at the Abbey of Our Lady of Gethsemani near Bardstown, Kentucky. There’s probably no better place to start learning about Thomas Merton than through his own words, in the famed autobiography The Seven Storey Mountain. Those are good articles with which to start. Google “Thomas Merton” and you’ll find more than you can read in a week, or maybe a lifetime.